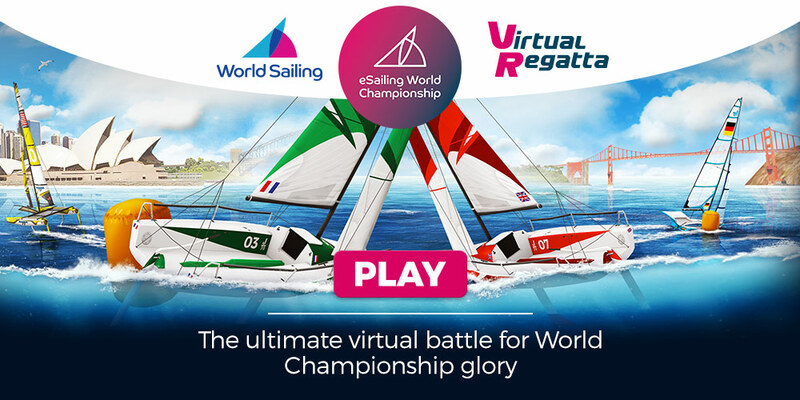 Enter a new dimension of virtual sailing: Virtual Regatta Inshore has be upgraded for a brand new real-time regatta experience. 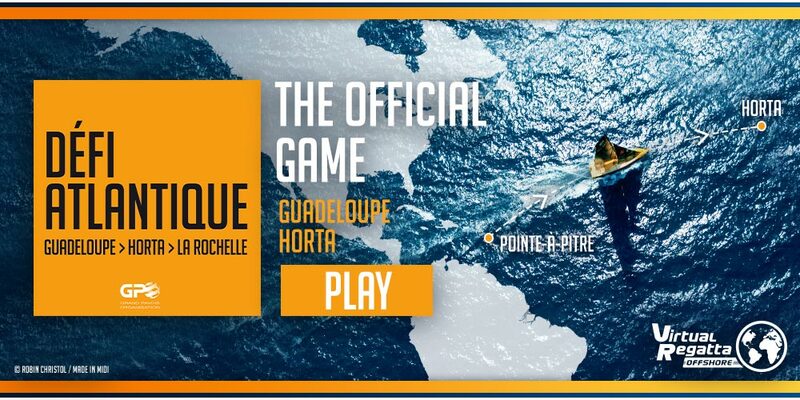 Fight for the best start and use your best sailing skills and tactics on each leg: 3, 2, 1... GO! 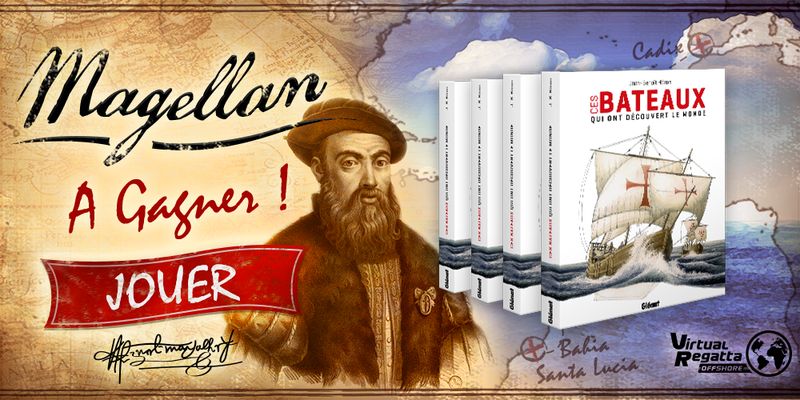 Skipper your own boat all around the world in the most famous sailing races (the Volvo Ocean Race, Vendée Globe, Transat Jacques Vabre, Fastnet, Rolex Sydney Hobart Yacht Race, Route du Rhum, Clipper RTW and lots of others). 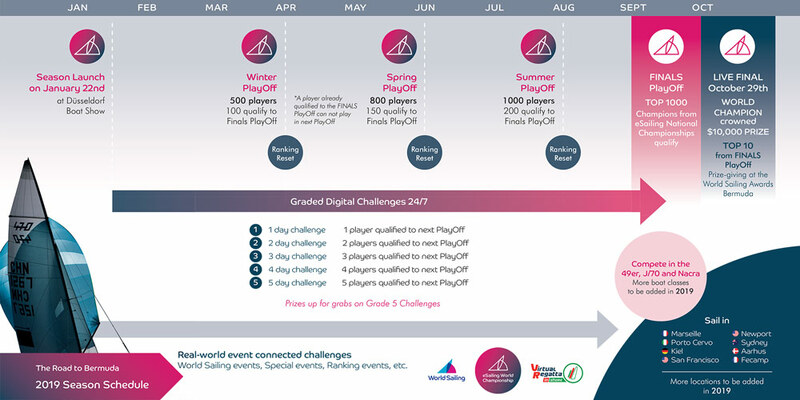 Race against hundreds of thousands of rivals in real time. 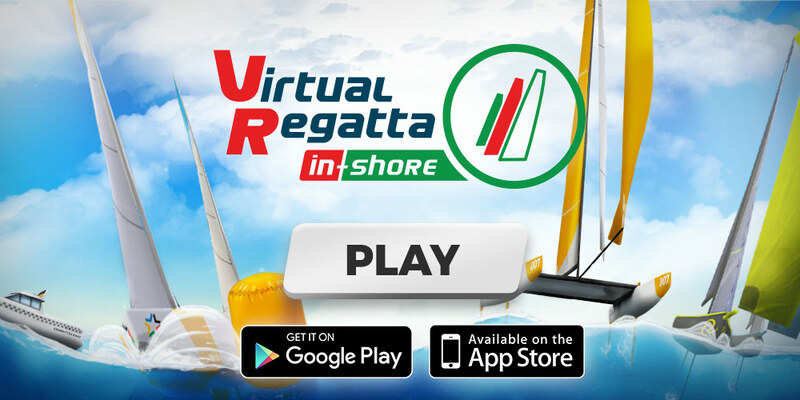 Copyright © 2002-2019 Virtual Regatta - corporate.virtualregatta.com - All rights reserved.